Ready for a change? 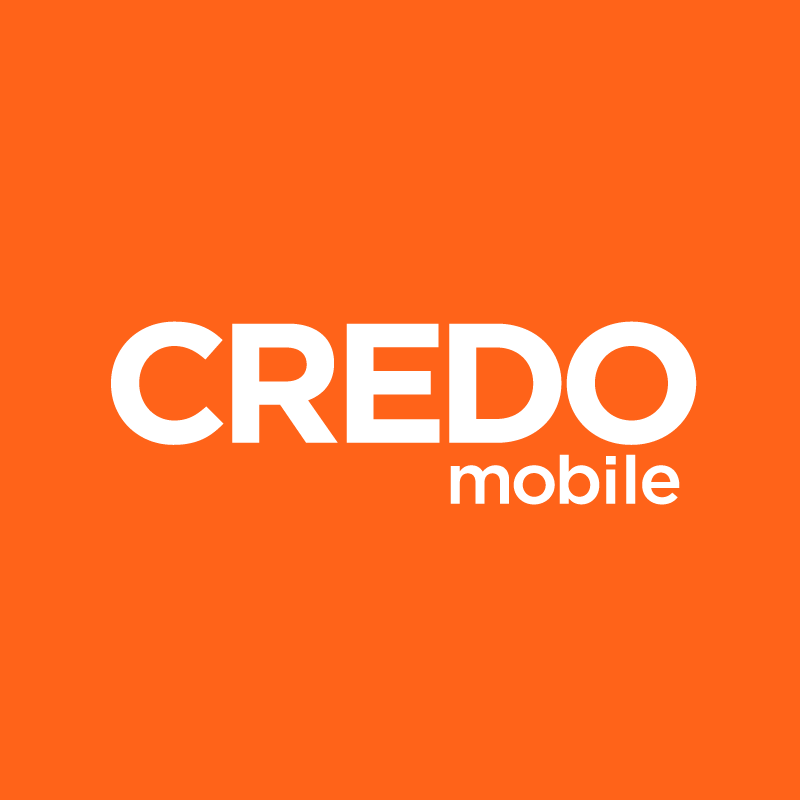 If you are interested in upgrading your current CREDO Mobile device, follow these easy steps to see which offers are currently available to you. Members have a couple different options for upgrading their device: upgrade using our convenient device payment plan or purchase a device outright with no contract. *Members are eligible starting at 18 months to upgrade their device with a $50 early upgrade fee, though some exclusions apply. If you are experiencing any problems with your device prior to 18 months, we encourage you to contact us.